Did you know that if you have a tank of crabs and one crab is trying to crawl out that the other crabs will, quite literally, pull it back in instead of helping it get out? 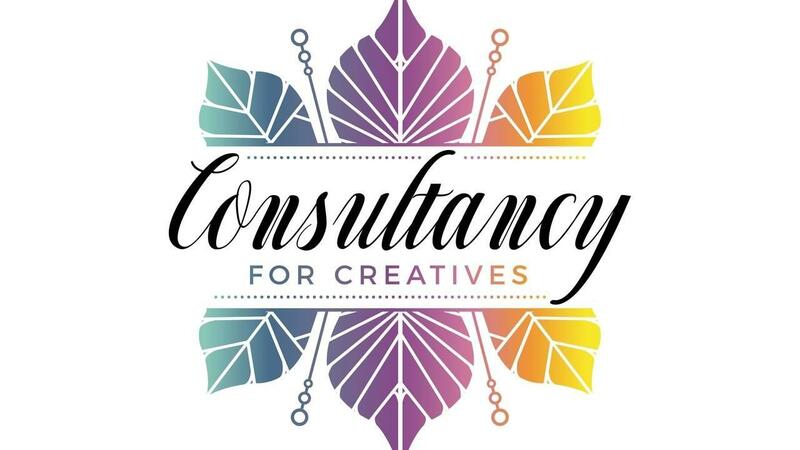 The Consultancy for Creatives is all about lifting you up out of that mess below you. As a wedding business consultant, it is my desire to see you flourish and leave your competitors in the tank pulling each other back down Rise up! 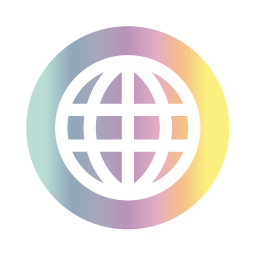 visit the store to get started on your journey up and out.